. Remember that you can sometimes check magazines out from the school or community library.
. And, be sure to check out our recent guest packing tip post about 15 Easy to Pack Games for Any Family Trip. are still a hit with kids, and even adults will find themselves chuckling along with some of the funny stories that are created. You’ll know your kids the best, but workbooks and empty journals are always a favorite for my girls. Workbooks are especially nice if your kids are missing school for the vacation, and empty journals are perfect for doodling and storytelling. Younger kids will love a special new coloring book, check the dollar store, and older kids might enjoy a maze or word puzzle book. , and while some of it seemed a bit advanced for her and her smartphone, she still enjoyed seeing the photos and reading tips about composition and photographing pets. This is also a great time to check for a new book in a series your child might be into reading. and a usb car charger! 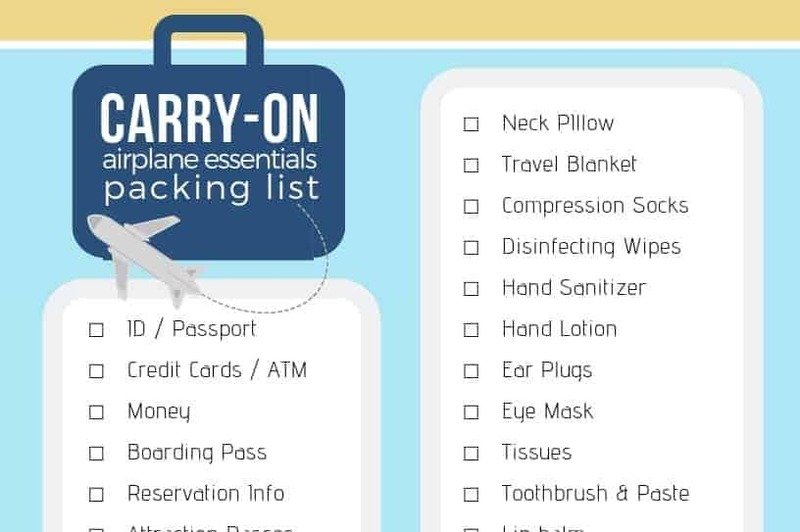 also are great for travel! Last, but certainly not least, pack some snacks. We like to pick up some special treats and snacks that we don’t keep on hand in our home so it’s especially fun for the girls. Make sure you’re always thinking of how clean / messy the items are, and add a pack of baby wipes to your own bags to wipe up any sticky hands or spills. Fruit leathers are a favorite, but they can leave sticky fingers! Now your kids are ready to head out on their vacation with lots of activities to keep them busy. Plus, you’ll have done your best to appeal to their different sensory learning styles! Thanks for reading and happy travels! Check out our other helpful posts in our A to Z Packing Tips series! 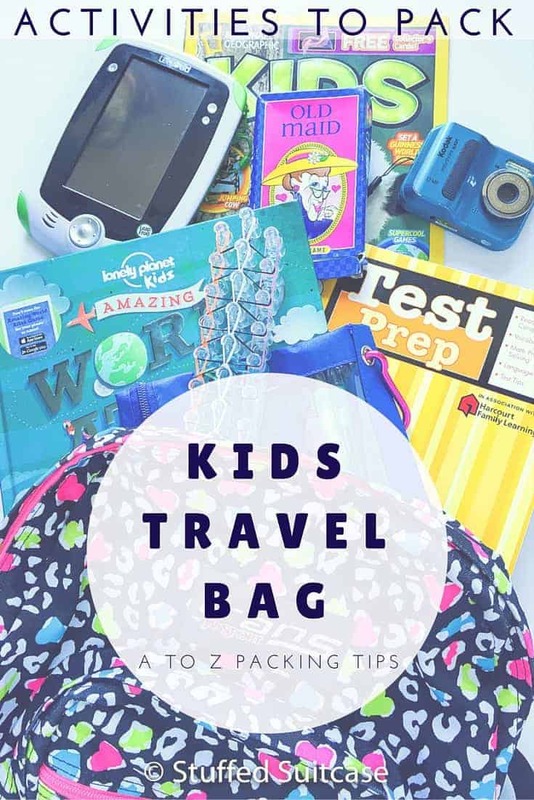 What to pack in your kids travel bag to keep them entertained on vacation! Some products may have been provided for review, no compensation was made and all opinions are my own. As a journalist I support your recommendation of magazines. Now, as a parent maybe I should take your advice and actually get a few for my son when we travel instead of just letting him have my phone. Those electronic hand-offs are just so simple, right? Hope you can find a good magazine for him on your next trip! Sometimes I feel like the success of our holiday is entirely dependent on snacks! (will there ever be a time when I don’t have to pack them?!). There are some fantastic travel games on the market now. We’re big fans of Top Trumps in our family (although I think it might be a British thing?) and I’ve recently heard about Rory’s Story Cubes, which I’m keen to try out. We have the storycubes Katja! The girls have a lot of fun making up funny stories with the icons that get rolled! I’ve never heard of Top Trumps, I’ll have to look it up. Thanks for chiming in!